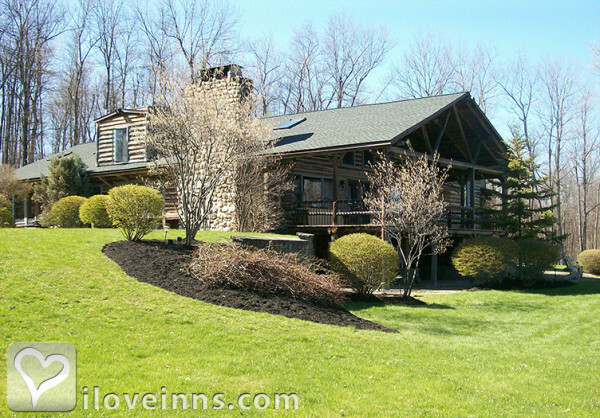 Buffalo bed and breakfast travel guide for romantic, historic and adventure b&b's. 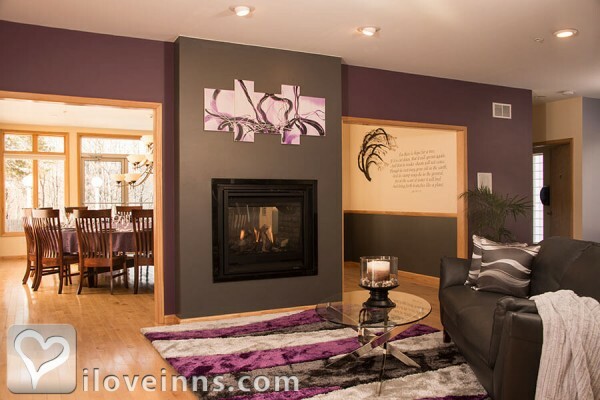 Browse through the iLoveInns.com database of Buffalo, New York bed and breakfasts and country inns to find detailed listings that include room rates, special deals and area activities. You can click on the 'check rates and availability' button to contact the innkeeper. Next to New York City, Buffalo is the second largest city in the state of New York in terms of population. 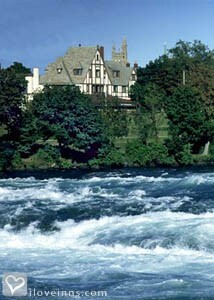 Buffalo is located on the eastern shores of Lake Erie with the world famous Niagara Falls. Buffalo is also known as the City of Trees because the residents of this city have decided to keep the place green. Buffalo has more than 20 parks all accessible from any part of the city. Visitors love going to the Buffalo and Erie County Historical Society and the Buffalo and Erie County Naval and Military Park for that taste of Buffalo history. There is also the Buffalo Museum of Science and the Theodore Roosevelt Inaugural National Historic Site. 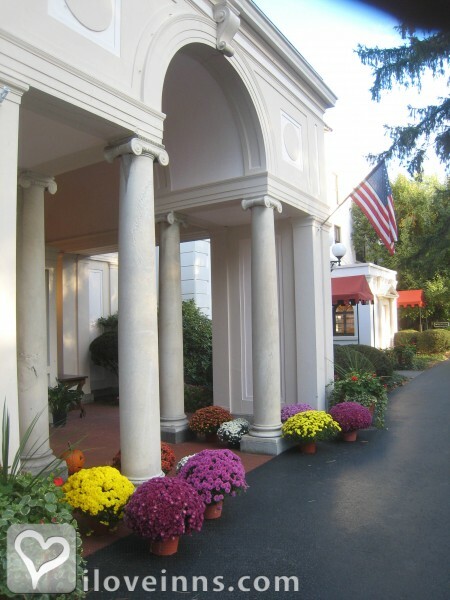 For Arts, there is the Burchfield Penney Art Center and the Albright-Knox Art Gallery. 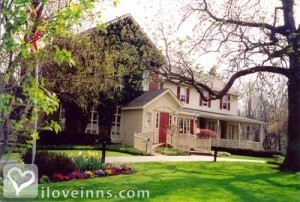 You will enjoy Buffalo more if you stay at any Buffalo bed and breakfast inn.